There still exists enormous fear and ignorance of leprosy, with many still clinging to the age-old belief that leprosy is an incurable, highly-contagious hereditary disease; or even that it no longer exists. Nothing could be further from the truth. 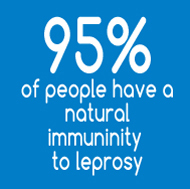 What is true is that leprosy is caused by a mildly infectious bacterium to which 95% of people have a natural immunity – and it is totally curable. Yet it remains a scourge in many parts of the world, including China, where sufferers live out their lives without treatment, in isolation, ostracised by society. 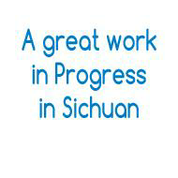 In Liangshan alone, a remote and mountainous area of Sichuan with little or no infrastructure, there are some 120 new cases of leprosy reported every year in the region’s 19 Leprosy Rehabilitation Villages, and around 1000 nationwide. In the 9 villages where The Leprosy Project operates – there are no new cases. 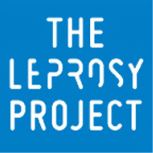 The Leprosy Project’s unique approach is to run a comprehensive set of programs (see above) developed in full consultation with the village communities. This integrated approach addresses not only the medical and health issues of the sufferers themselves, but the essential community issues of nutrition, education, infrastructure and self-sustaining economic activity. We thank Rob Tinworth, an award winning filmmaker, for making this documentary. To see the stunning still photos of his trip click here . To get a better feel for his trip be sure to read the captions.